Are you a wine tasting enthusiast? 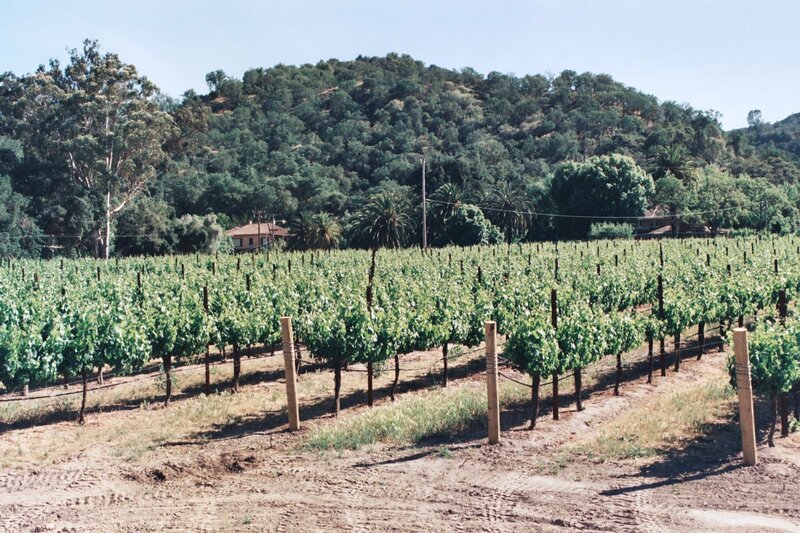 Try the treasures found in San Benito County wine country. Calera and DeRose Wineries! Another favorite is Pietra Santa Winery (viewed in picture). This is a trip into Silicon Valley’s Deep South – beyond the most southern region of Santa Clara Valley. Keep driving south and exit east off of Hwy 101 at San Juan Bautista, to find the fascinating, San Benito County Wine Trail close to Hollister. Tucked away in these foothills, is the fantastic family-run winery of Pietra Santa Winery, surrounded by their own vineyards as far as you can see. 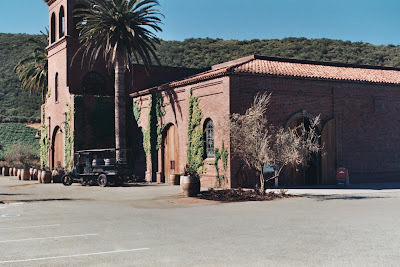 The winery dates back to the 1850’s, and resembles that of a Napa Valley Wine Villa as you go down the driveway. There are fabulous wines and olive oils for tasting, and the wine personnel have great stories to tell. There is a beautiful Frank Lloyd Wright residence located on their property, which you may reserve for events. It is a real hidden gem close to home to visit. Be sure to allow time to visit DeRose Vineyard and Calera Winery this same day of your trip. Is this one of the best kept secrets? 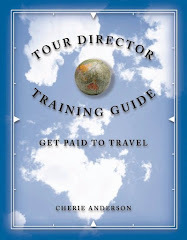 All images are credits to the FunTourGuru.